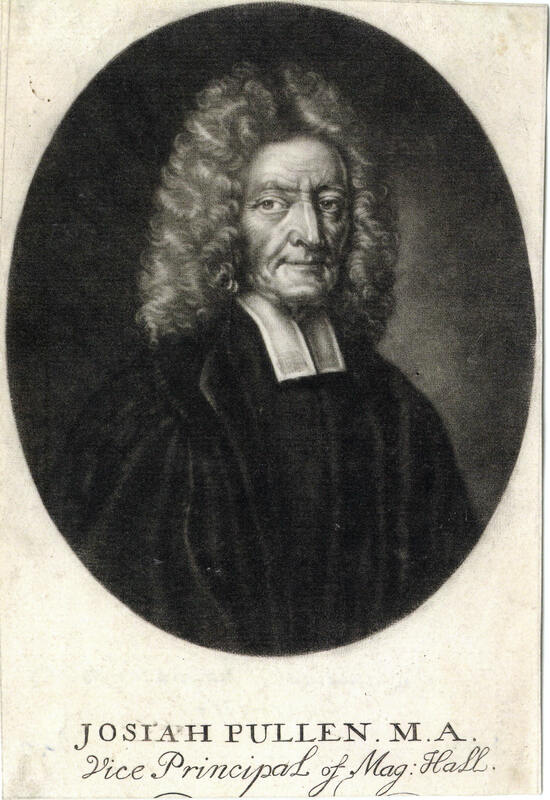 JOSIAH PULLEN (1631–1714), was born in Tower Hill Farm, Tytherington and famously rose to become a very distinguished vice-principal of Magdalen Hall, Oxford, having matriculated at Oxford in 1650. He graduated B.A. in 1654 and M.A. in 1657, and in the same year became vice-principal of the hall, which office he retained till his death. Among his pupils were Robert Plot in 1659, Richard Stafford in 1677, and Thomas Yalden the poet. Magdalen Hall under Dr. Henry Wilkinson [q. v.] was a stronghold of puritanism; but Pullen appears to have stood well with the royalist authorities. In September 1661 Clarendon, visiting Oxford as chancellor, refused the invitation of Wilkinson, the president, to the hall with the remark that he ‘entertained factious people, and but one honest man among them,’ meaning, says Wood, Pullen (Wood, Life, ed. Clark, i. 415). About this time Pullen became ‘domesticall chaplain’ to Robert Sanderson [q. v.], bishop of Lincoln, was present at his death on 10 Jan. 1663, and preached the sermon at his funeral (Sanderson, Works, ed. Jacobson, vi. 344–9, cf. ii. 142, and Wood, Athenæ Oxon. iii. 626, 628). 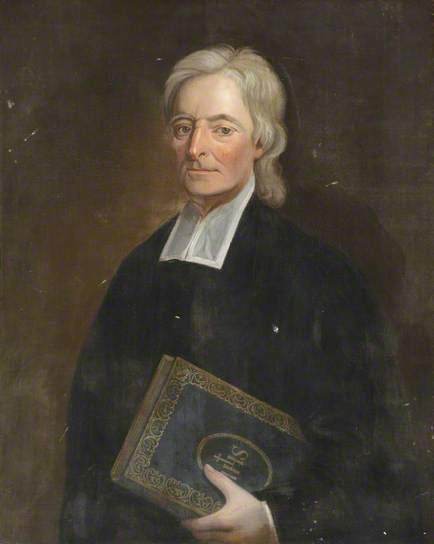 In 1675 Pullen became minister of St. Peter's-in-the-East at Oxford, and in 1684 rector of Blunsdon St. Andrew, Wiltshire; he held both livings till his death (Foster, Alumni Oxon.) In 1684 he was one of the original members of the Oxford Chemical Society. He died on 31 Dec. 1714, and was buried in the lady-chapel on the north side of St. Peter's-in-the-East, where there is a slab with a short epitaph by T. Wagstaffe. Pullen, who was familiarly known as ‘Joe Pullen,’ was long remembered in the university on account of his eccentricities. The many stories which were related of him in ‘common rooms’ mainly illustrated his simplicity and absence of mind. He was a great walker. His constant walking companion was Alexander Padsey (1636–1721), fellow of Magdalen. An elm tree, which he planted at the head of the footpath from Oxford to Headington, was for a century and a half called by his name (Gent. Mag. 1795, ii. 962). It grew to great proportions, but in 1894 was cut down to a mere stump.